Turkey, a country that has attracted a large number of Syrian refugees since the civil war in the neighboring country began more than three years ago, is now trying to tackle social problems caused by the refugee influx. According to the UN High Commissioner for Refugees (UNHCR), Turkey officially hosts nearly 1.4 million Syrians in and outside refugee camps in the country and has spent around $4 billion on Syrian refugees so far. In addition, the government estimates that hundreds of thousands more Syrians have sought sanctuary in Turkey without formally registering, the agency said. The number of Syrians in İstanbul is 330,000, according to official Turkish sources. They mostly live in the Fatih, Esenler and Esenyurt districts. 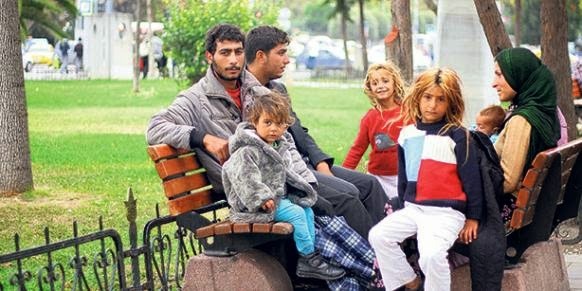 Unlike other refugees who come from Africa or countries such as Moldova, Syrian refugees freely wander the streets of İstanbul, in the historical peninsula in particular. They do not have any worries about deportation, unlike other refugees, since it was the government itself that opened the country's border to them. 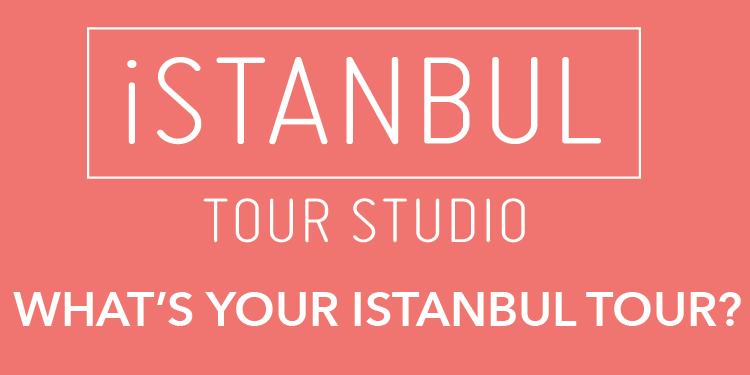 The Syrian refugees are slowly establishing their own world in İstanbul with their own language, music, food, etc.